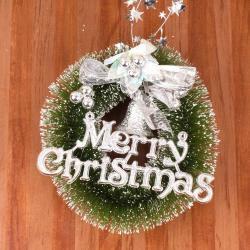 Product Consist : Christmas Decorative Hanging Which Includes 3 Bells Design. 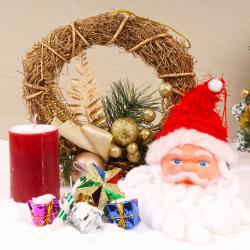 Giftacrossindia is presenting an exclusive collection of decorative especially for Christmas decoration. 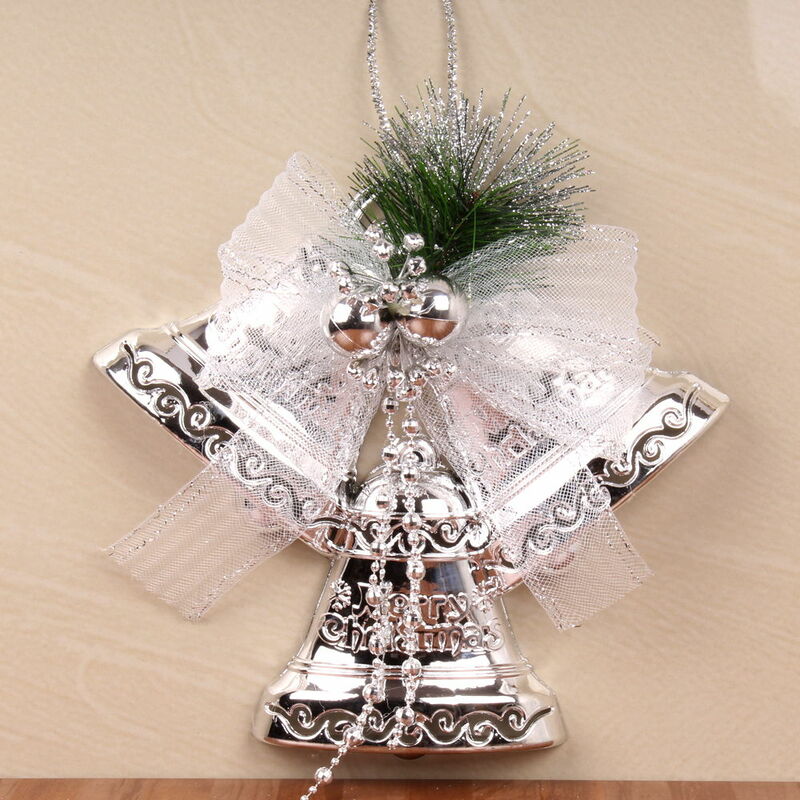 Christmas decorating just wouldn't be the complete without the bells. 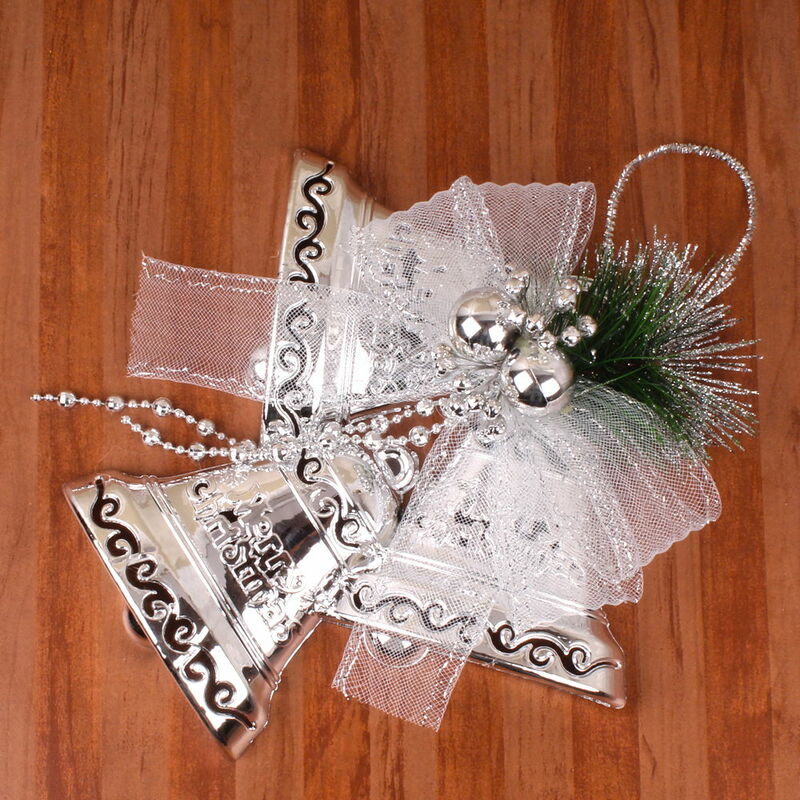 This decorative includes three bells which made out of finest plastic along with white net ribbon bow on it. 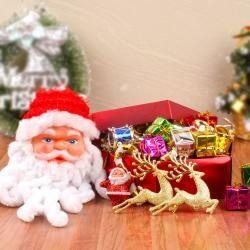 This small hanging you can use to decorate Christmas tree and or display on doors, walls and windows in indoor or covered outdoor locations. 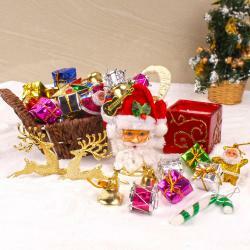 Product Consists : Christmas decorative hanging which includes three bells design.